We are pleased to announce the results of the GAIA contests 1, 2 and 3! Many thanks to all of the GAIA school teams that participated in the contest, you are awesome! GAIA Contest 1 – Show us the improvement of your GAIA class! 1st place: shared between the schools in Gramsci Keynes-Prato and Junior High School of Pentavrisos, which both sent amazing submissions. Each school gets a tablet as its award. 2nd place: the Experimental Junior High School of Patras with its submission about an Arduino-based implementation of environmental monitoring wins a Raspberry pi with a sensor kit. 3rd place: shared between the 6th Primary School of Kaisariani in Athens, and the 1st Laboratory Centre of Patras. Each school wins a Raspberry Pi as an award. 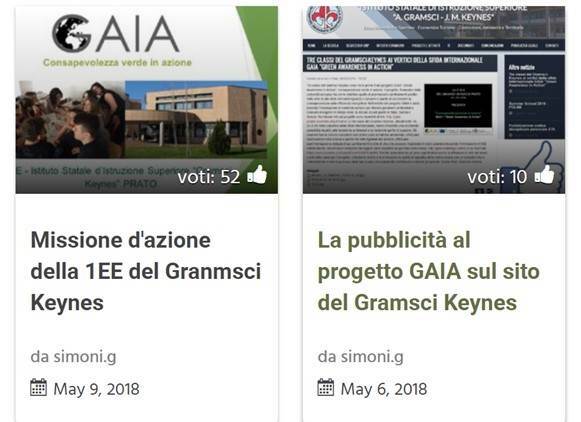 GAIA Contest 2 – Share your GAIA ideas for your next school year! 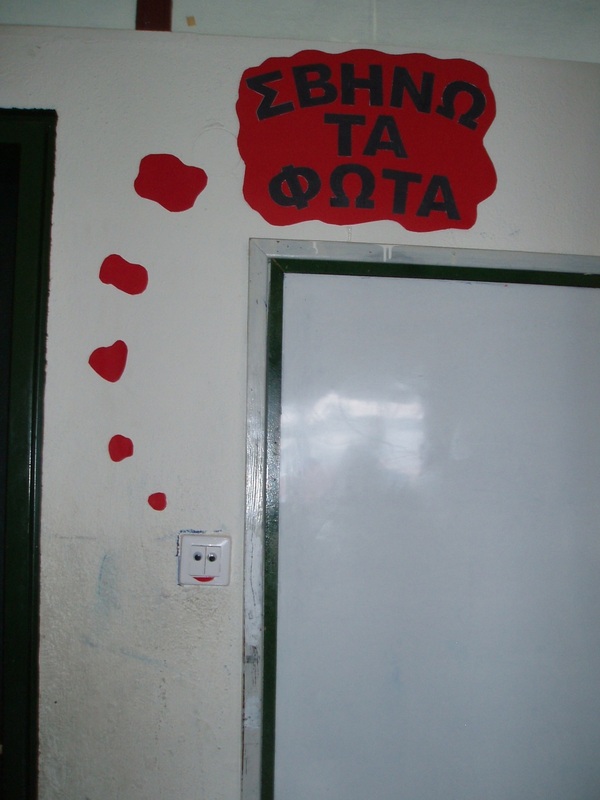 The 1st Primary School of Psichiko in Athens wins a Raspberry Pi with sensors kit for its submission. GAIA Contest 3 – Build your GAIA challenge’s portfolio! 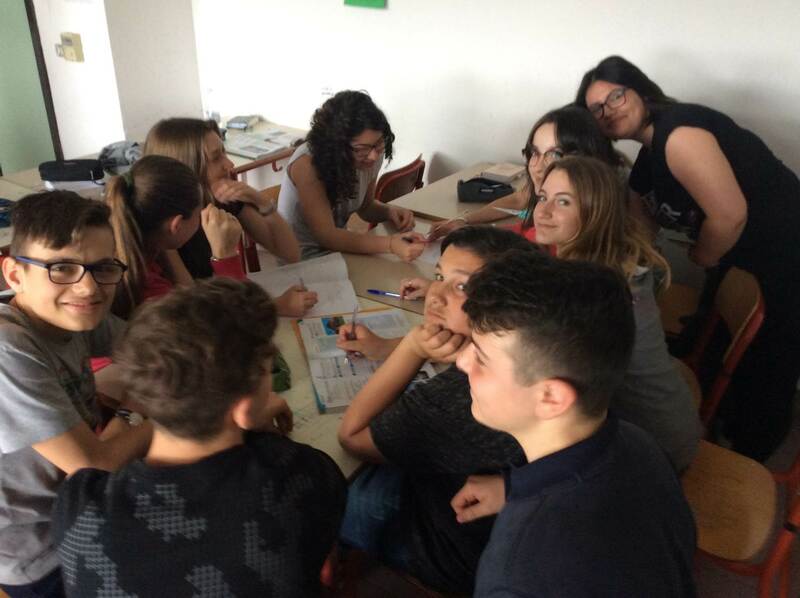 Joint 1st – 2nd place: shared between the schools in Prato and Pentavriso, again both with amazing portfolios. The school in Pentavriso wins a tablet, while the school in Prato wins a Raspberry Pi with sensors kit. Joint 3rd place: shared between the 46th Primary School of Patras and the 5th Primary School of Nea Smyrni. Each school wins a Raspberry Pi as an award. The result of GAIA Contest 4 will be announced next week. Congratulations to ALL teams that participated and specifically to the winners!